Driving at night is annoying. You’re probably fatigued from a long day, your concentration is dwindling, headlights dazzle, and you have to strain your eyes to find obstacles before they find your bumper. Not only is night driving a strain on your patience – it’s far more dangerous. 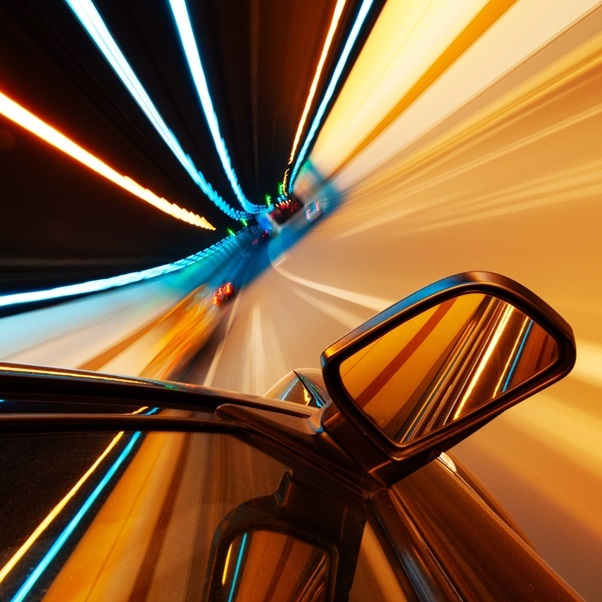 Research has confirmed that drivers’ ability to avoid collisions is impeded under dim lighting. The same researchers noted that our visual world is impoverished under dim lighting, “spatial and temporal resolution is poor, sensitivity to contrast is diminished, and colour vision is distorted or absent”, so it comes as no surprise that our driving ability suffers. In fact, even though the number of drivers on the road is far less at night, more than half of all traffic deaths occur after dark. But sometimes a late-night drive is inevitable, so whether you drive a Kia or a Hyundai car, get familiar with our bright ideas and tips for night driving and keep safe on those dark, lonely roads. How many times have you been momentarily blinded by the flash of someone’s high beams? This one is a no brainer – turn your high beams down or off when cars are approaching. What’s not so obvious, though, is to turn them off when driving through fog. It can be tempting to try and fully illuminate your field of view with high beams when the road ahead is all fogged up, but high beams aim light into the fog. You want to aim low – below the fog – so switch on your fog lights if your car has them, or consider getting some installed if you’re frequently faced with fog. Map lights, or other interior lighting, can temporarily dazzle oncoming drivers so avoid using these while driving. Some cars come with a built-in map light that focuses light on one object or spot. Even so, it’s best practise to avoid turning them on where possible. It only takes a couple of seconds to pull over and check a map anyway. Most new cars for sale in 2013 have extensive instrument panels filled with fiddly gadgets and bright, flashing lights. So finally, dim your instrument panel and dash lights as much as possible. 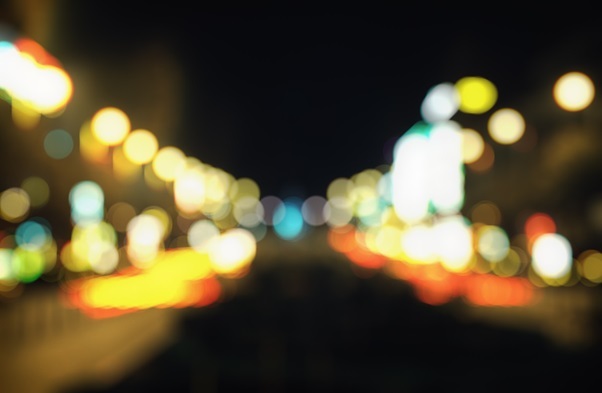 Bright lights sitting at the bottom of your field of view can be distracting at night when everything else is dark. It’s said that race drivers place a black sheet over their dash board – but we don’t recommend going to this extreme! We know our readers love their cars – so hopefully you’ve already got sparkling clean windows and headlights. But just in case, when driving at night clean reflective surfaces are extra important. Clean all the windows thoroughly so you will have optimal vision at night time. Streaks and dust that is invisible during the day time becomes visible at night. A good trick is to bunch up a page of newspaper and wipe thoroughly over the windshield and any glass surfaces. Get into those headlights too. Dirty headlights on older, used cars will produce a dim glow compared with freshly cleaned lights like those on brand new cars, and bright headlights are important for letting other night drivers know you’re around! And finally… get help when necessary. We like to think we’re invincible on the roads. Even though innovative vehicle technologies are making driving safer than ever, WA has still seen 101 total deaths this year so far (as at 1st August, 2013) attributable to car crashes. If you happen to encounter a non-emergency issue on the road, it’s important to get help before that flat tyre becomes a totalled car. Know your limits when driving at night, and make sure that you’re signed up to a 24 hour roadside assistance programme just in case. 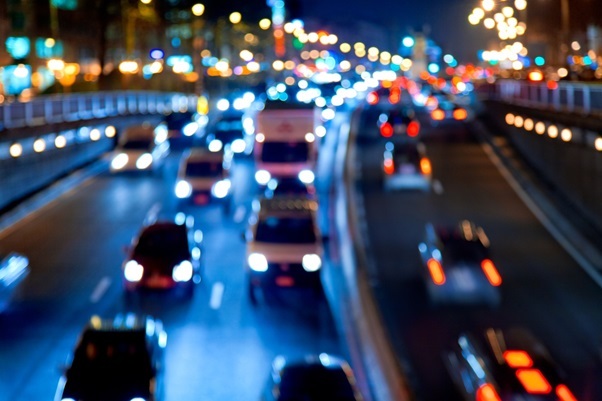 What are your tips for driving after dark?